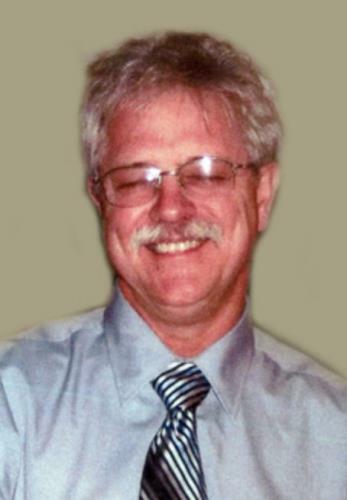 William Raymond “Ray” Lunny, Jr., 66, passed away on Wednesday, January 16, 2019, at a Chattanooga hospital. Weary of reading obituaries noting someone’s courageous battle with death, Ray wanted it known that he died as a result of being stubborn, refusing to follow doctors’ orders, and raising hell for more than six decades. He enjoyed greasy food, guns, cars, and bikes until the day he died. Ray worked for many years driving the roads of America as an over the road truck driver and pursuing his passion of working on engines as a mechanic. He worked at Kelsan for the past seven years. Ray loved racing big rigs. He was born at Fort Dix, New Jersey, to the late William Raymond Lunny, Sr., and Mary (Miller) Lunny. In addition to his parents, he was preceded in death by his previous wife, Mary Lee (Marcum) Lunny; their daughter, Danielle Lunny; and nephew, Charles. Survivors include his mother, Mary Lunny; his wife, Cora Logan Lunny, who he married December 31, 2009; his brother, Edward Lunny and wife, Heather and their son; his sister, Donna Heindel, and her daughters; his eldest daughter, Christina Noecker; his daughter, Heather Lunny; his son, William Lunny III; his youngest daughter, Ashley Lunny; as well as his grandchildren, Sebastian Noecker, Sebastian’s wife, Lauren Noecker, Trystan Donmoyer, and Sophia Lunny. Ray also had two much beloved great-grandchildren, Ellie Noecker and Cole Noecker. He is also survived by his stepson, Kerry Logan and wife, Faithe and their children, Gregory, Savannah, Paige, Brandon, James, Thomas, and Dawn. A memorial service will be held at 11 a.m. on Saturday, Jan. 26, in the chapel of Ralph Buckner Funeral Home. We invite you to send a message of condolence and view the Lunny family guestbook at www.ralphbuckner.com.